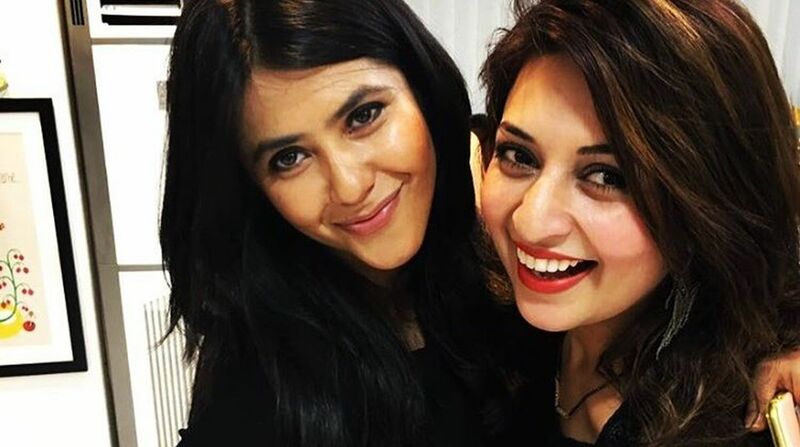 Divyanka fans have now a reason to rejoice as she will be stepping into the shoes of a chef for her next serial, which will be helmed by Ekta Kapoor. Yeh Hai Mohabbatein actress Divyanka Tripathi has been working with Balaji Telefilms head Ekta Kapoor for a while now. They have developed a special bond while working for the show, Yeh Hai Mohabbatein. Soon after this exchange between the two friends, serioholics began speculating about where will the actress be playing the role of a chef. Some thought it might be for an upcoming track of Yeh Hai Mohabbatein, while others guessed it could be a new serial. So, happy news for the binge-watchers. Divyanka is all set to step into a new web series as a chef for Alt Balaji.